Trial by Rabbi! 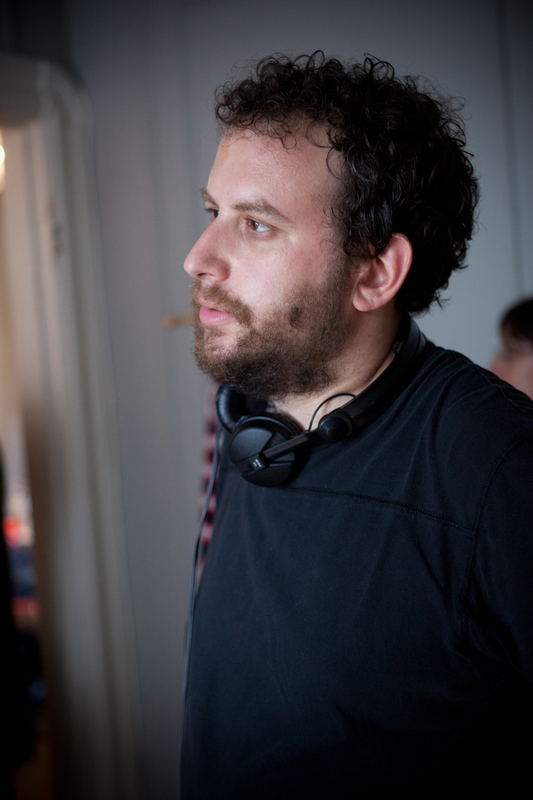 Surrounded by angry Hassids, Josh is astonished to find himself accused of anti-Semitic violence. 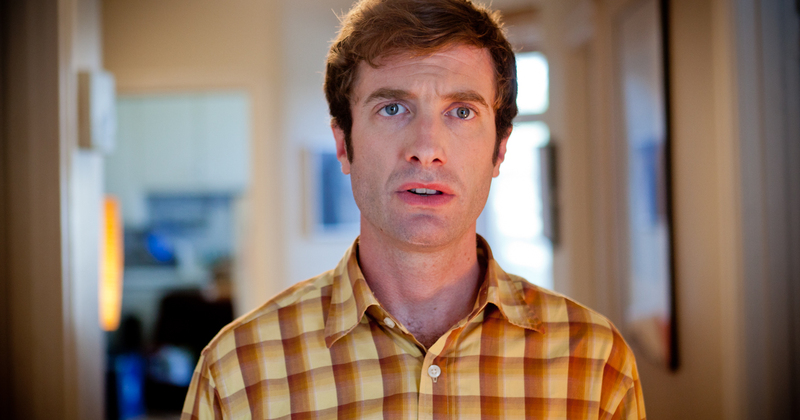 He’s Jewish himself, if non-practicing — what would his mother think? With a bleeding Hassid, an exasperated Rabbi, and Josh’s newly broken heart jostling for space in the crowded office, who’s telling the truth? November 15, Montreal: Playing at Prends ça court!, more details soon! 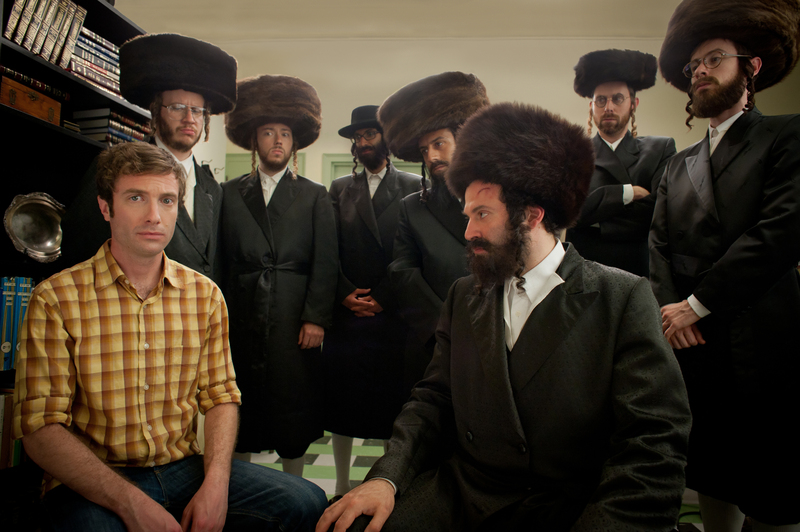 (l-r:) Jacob Tierney and Howard Bilerman as Josh and Chaim, respectively. 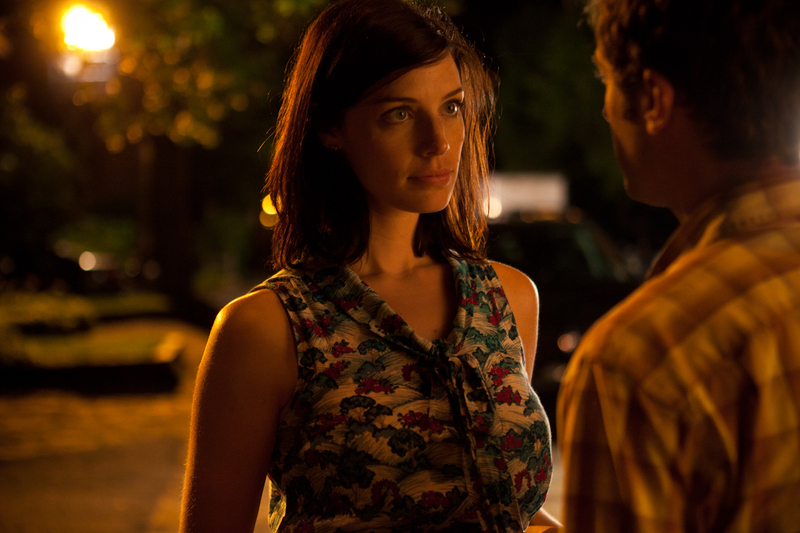 Jessica Paré and Jacob Tierney as Marie-Hélène and Josh, respectively. 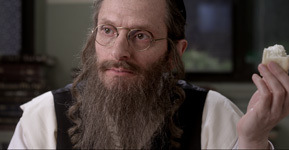 Arthur Holden as The Rabbi.